Buxton Opera House is on the look out for performers to join our new productions of Oliver! and Rent. If you're interested please get in touch! We are looking for performers between the ages of 8 and 30 who have a strong interest in singing and/or dancing. Applicants must be available for rehearsals starting in March 2019 until the start of the show. At your audition you will be given music from the musical to perform. You may also be asked to dance and move with other people. Auditions for remaining roles in Oliver! (Ages 8-14 and ages 16-30) and all roles in Rent (Ages 16-30) are on Sunday 27 January 2019 at 2pm. You will need to return the completed registration form by Monday 21 January 2019. Oliver! 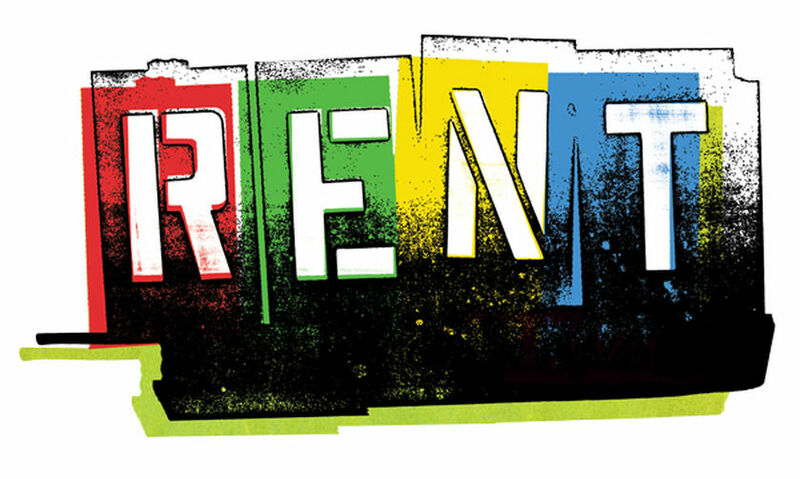 and Rent will be performed at Buxton Opera House from 20 May to 9 June 2019. The performance will be directed by Paul Kerryson, Executive Director of Buxton Opera House & Pavilion Arts Centre, and director of the national tour of the hit musical Hairspray.